The Pakistan Super League is not like any other Twenty20 cricket competition. It can’t compete financially with the lucrative Indian Premier League in terms of player payments, yet it’s a dream for some cricketers just to be playing in it. 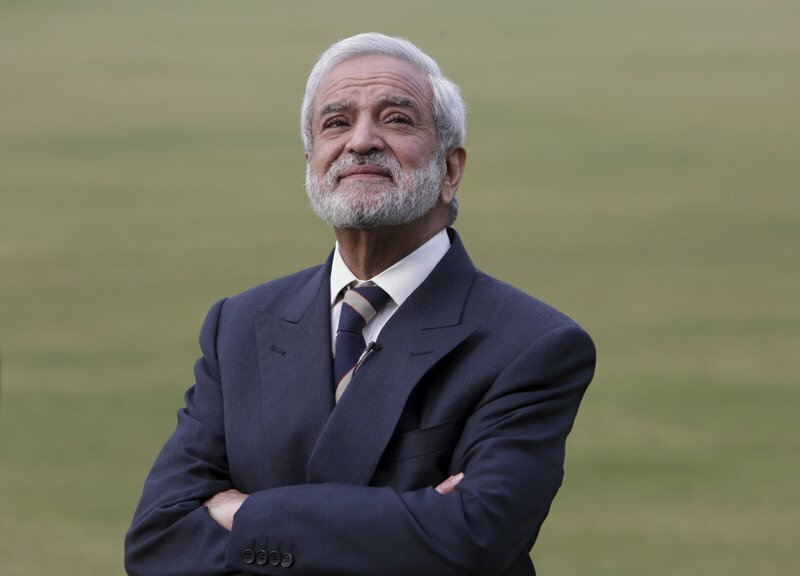 For the Pakistan Cricket Board, it’s considered a pathway to resuming fully-fledged international cricket on home soil. 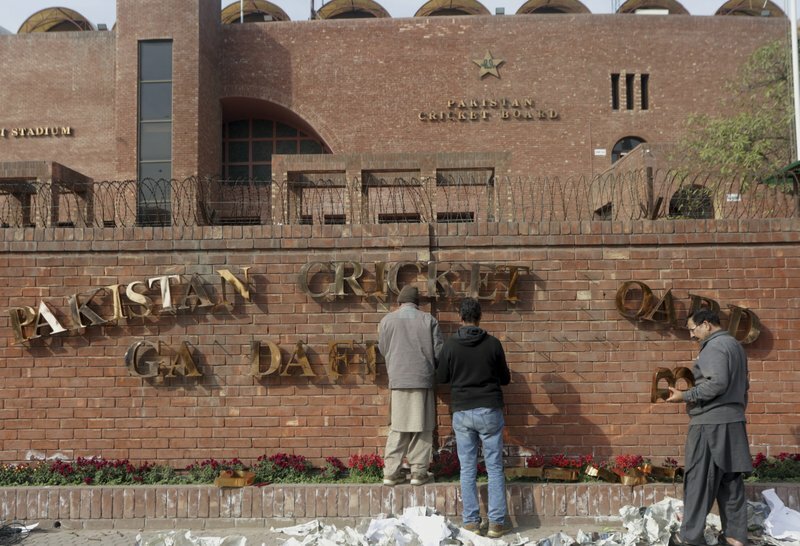 It has been nearly a decade since a terrorist attack on the Sri Lanka team bus at Lahore in 2009 resulted in the suspension of international cricket in Pakistan, forcing the national team to play its ‘home’ games in the United Arab Emirates. Pakistan cricket organizers also had no other option when launching their flagship T20 tournament in 2016 but to organize the entire first edition in the UAE. 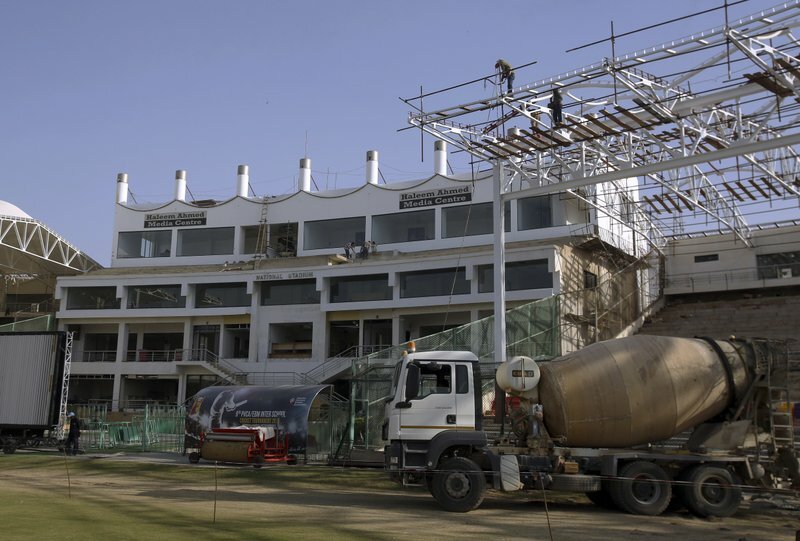 But that started a step-by-step process to bring international cricket back to Pakistan, a country of more than 200 million and where cricket is the major sport. 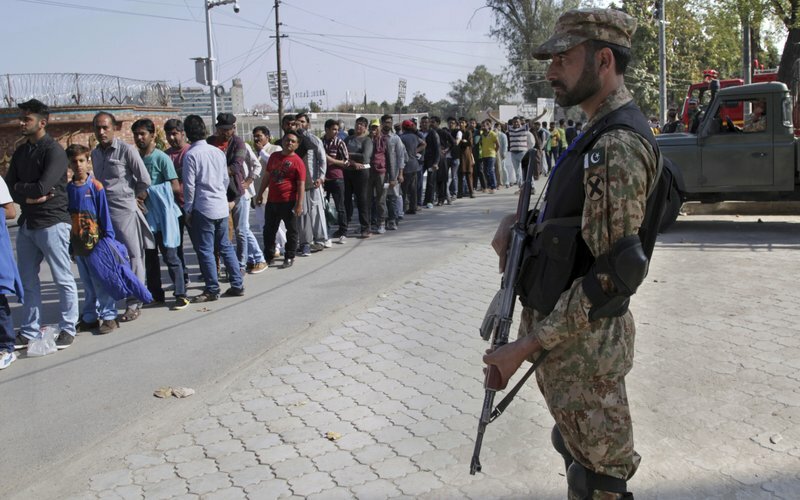 The 2017 PSL final was staged in Lahore, demonstrating that local security agencies could safeguard foreign players. Last year, Lahore hosted two PSL playoff games before the final was held in Karachi, Pakistan’s largest city. The 2019 edition, which starts in the UAE on Thursday, will feature eight games in either Lahore or Karachi involving all six franchises later in the tournament. 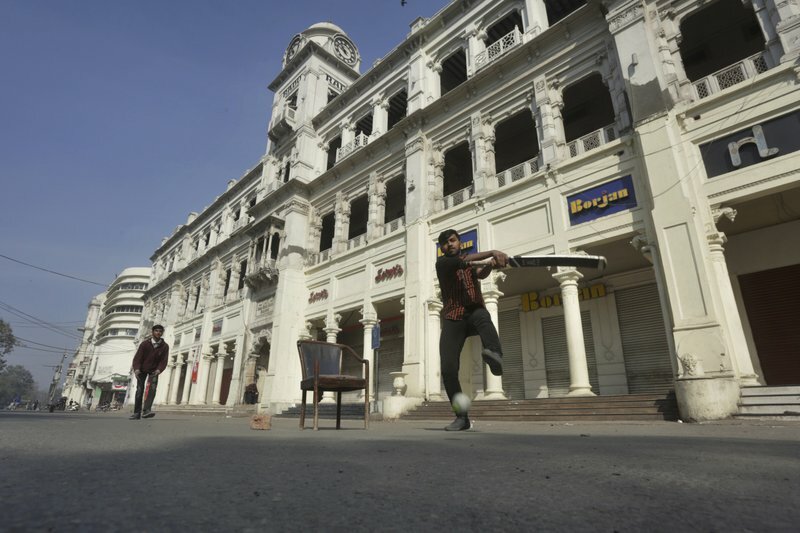 Lahore and Karachi have been focal points of the push for more cricket on home soil, hosting Twenty20 games against a World XI, Sri Lanka and the West Indies. But progress is being held back by the lack of improvements to stadiums in cities such as Rawalpindi, Multan and Faisalabad. Mani said the league was watched by more than 100 million people last year and its sponsorship and broadcast rights deals continued to grow rapidly despite Pakistan’s economic situation. 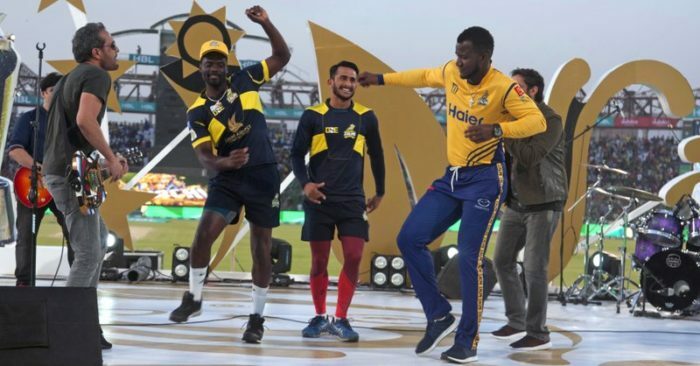 West Indies star Darren Sammy, who plays for Peshawar Zalmi, has become a household name in Pakistan after winning the 2017 final at Lahore and reaching the final in Karachi last year. This year, South Africa’s A.B. de Villiers will be representing Lahore Qalandars and has already promised to showcase his batting prowess at Gaddafi Stadium next month. Mani is hopeful that another incident-free PSL will encourage Bangladesh and Sri Lanka to return to Pakistan for full international series later in the year. 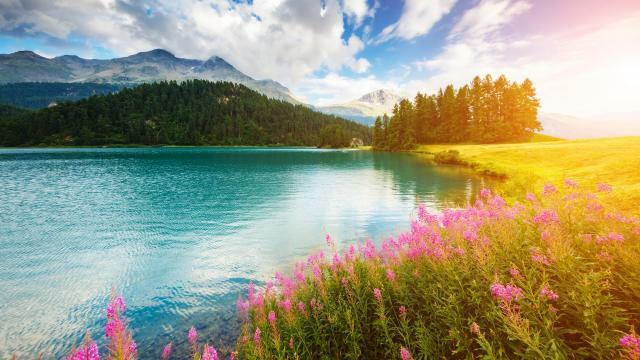 “We’ll be engaging with them earlier rather than later to make sure that they have the comfort and security that they require to be able to come and play in Pakistan,” he said. Mani couldn’t convince Cricket Australia to play at least two one-day internationals in Pakistan next month, with a five-match series instead going ahead in the UAE, but he said the Australians were committed to sending their security experts to the PSL to assess the situation. An International Cricket Council taskforce was behind the World XI’s tour in 2017 which included South Africa’s Faf du Plessis and current Australia test captain Tim Paine, but the sport’s world governing body can’t insist on foreign teams returning to Pakistan. Wasim Khan, the PCB’s new managing director, believes it won’t be long before Pakistan is hosting test matches again. Others, such as former Pakistan captain and now television analyst Ramiz Raja, suggest the PSL could create a feel-good factor among foreign players. Respected cricket analyst Abdul Majid Bhatti said about 40 foreign players will be competing in PSL, and at least 30 are committed to travelling to Pakistan for the latter stages. But Bhatti, who works for leading Urdu language newspaper Daily Jang and at Geo TV, said the status quo wouldn’t change until the major cricket countries such as India, England, South Africa and Australia starting touring Pakistan. 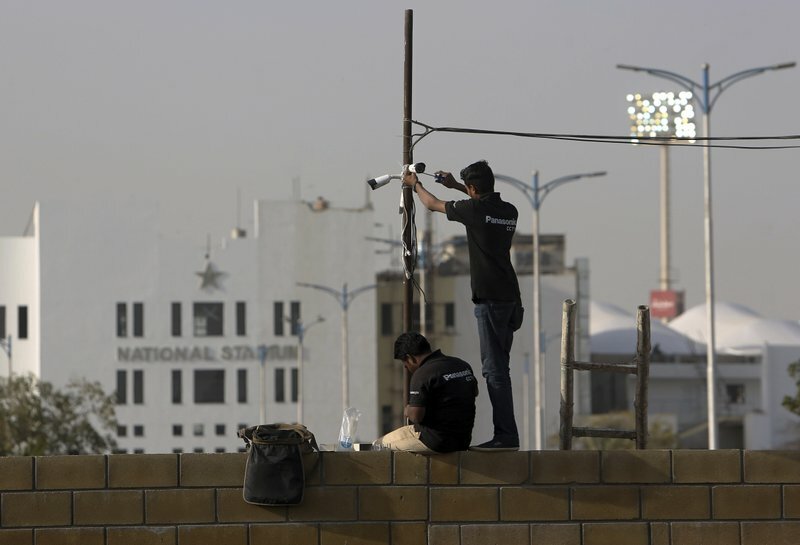 Fans in Pakistan see the PSL as an ideal platform for bigger things.